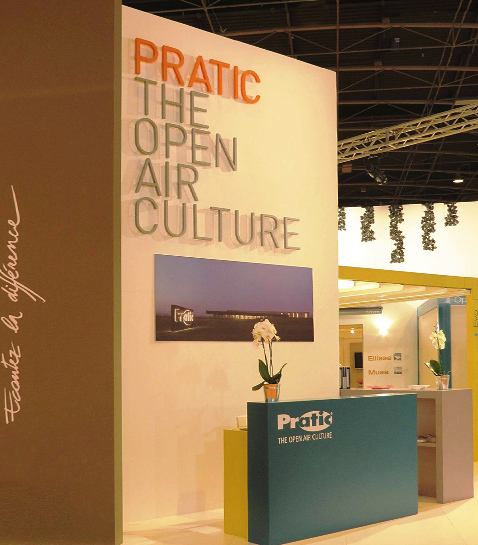 Pratic presented its bioclimatic pergolas Opera and Vision, completed with the side closures Raso, Slide and Slide Glass, in a 121-square meter stand conceived by the Architect Gilberto Toneguzzi. 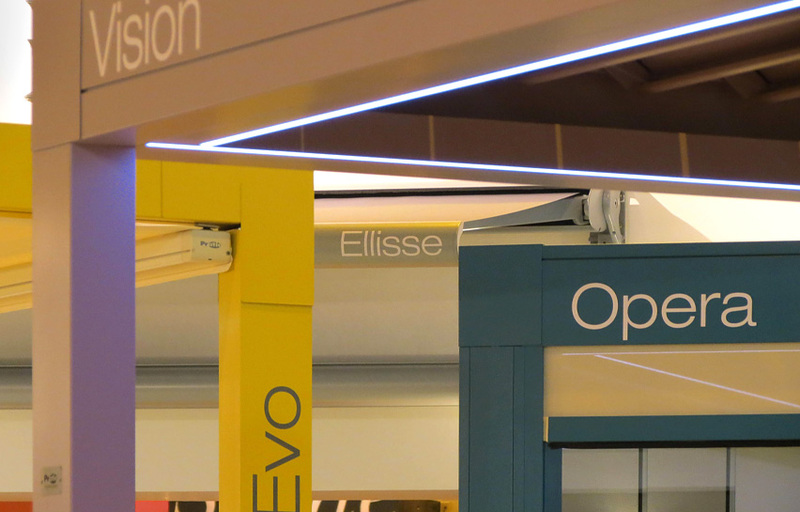 The structure Evo and the awnings Ellisse, Musa and T-Line were also displayed. 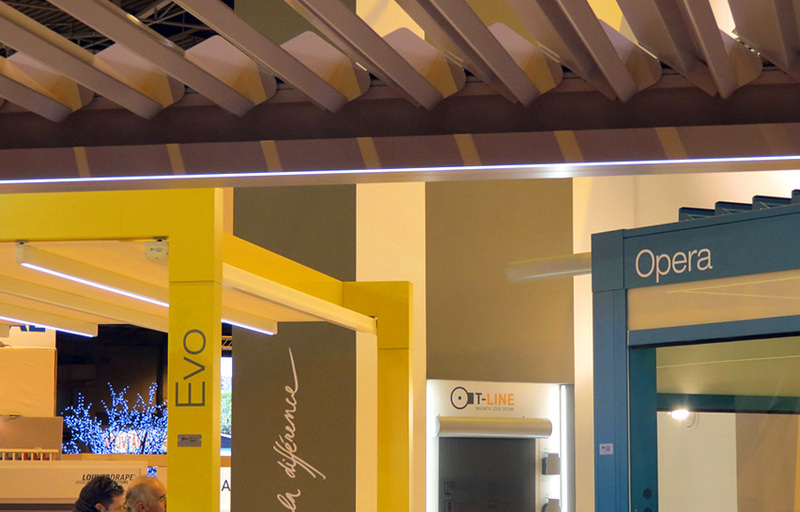 The colorful stand was met with great approval and was visited by professionals of the field coming from all Europe.